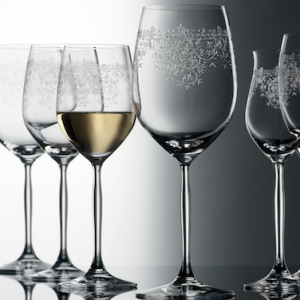 While still a liquid, Spiegelau glass passes through platinum-lined tubes to eliminate any imperfections and inconsistencies that can be introduced by other linings. 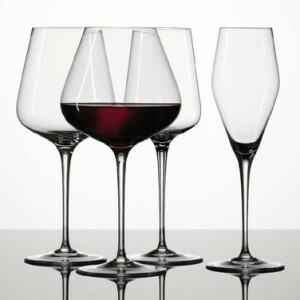 This results in wine glasses independently verified to resist scratching, markings, loss of brilliance or change in color after 1,500 dishwasher cycles, and improves the shock resistance of the glass. 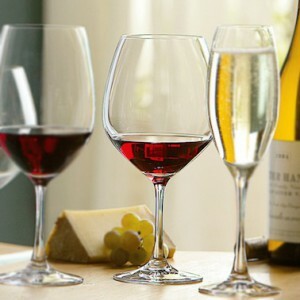 While more expensive, this innovative use of technology proves Spiegelau’s commitment to quality.